If I could create my very own mascara it would be like this. I've been using both of these for quite sometime now. 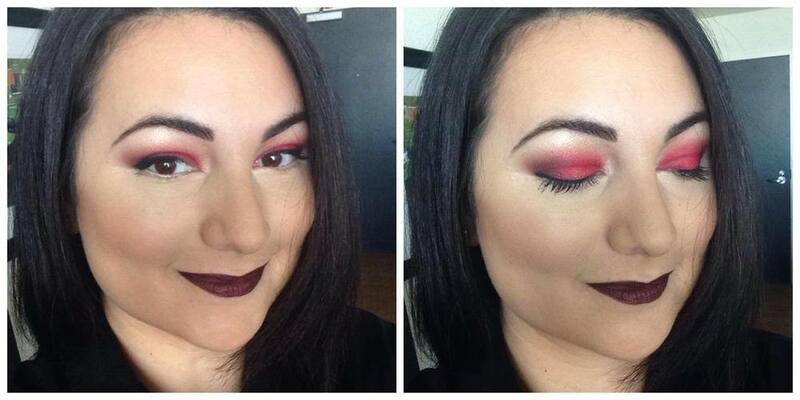 First, one swipe of the Dior and then seal with CoverGirl. Which is why I think combining the two would create my ultimate mascara. 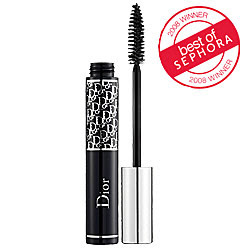 I L-O-V-E the bristles of the DiorShow Mascara wand because it separates each lash perfectly. However, the formula is not dark enough and can dry-out super fast. 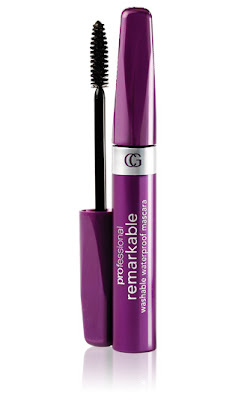 On the other hand, the CoverGirl Professional Remarkable Waterproof Mascara has the perrrrrrrrrfect dark black color. Never flakes or smudges and the consistency is great too. So what's bad about it? The wand is small, bristles short creating a lot of clumping. Hmmmmmmm well, maybe I'll take my chances and try some of these mascara wands (Qosmedix, Kosmetech, Amazon) with the CoverGirl Mascara. Recently, my girlfriends and I had one of our beauty/fashion parties and the theme was "Discover Something New". We each brought a beauty product from our daily regimen that we adored and loved, then we picked numbers out of a hat and gave them away for someone to try. Of course, this task was difficult for me as I am always trying something new...so I thought it would be fun to bring something that the girls hadn't tried before. Anyway, this is where I was given my very first tube of Dior Diorshow Mascara in Black. Oh how I loved the big thick wand that caught every lash!! I Love it - thanks Amara! So naturally when I heard that they had a waterproof version (Diorshow Waterproof Mascara)...I'm thinking it's a perfect world after all and I wanna try that stuff. Anyone who knows me, knows that I love to try new nail polish. Sure I sometimes get into a rut and stick with my always trendy and fun Chanel Black Satin or OPI Italian Love Affair, but I'm game to try something new or mix polishes together anytime! So now I'm on the hunt for one of these cool shades by Chanel. Click here to see the LA limited edition hues. Ohhh la la ...I so can't wait til June.